Rediscover the thrill of driving with Golling Chrysler Dodge Jeep Ram. As your resources for Dodge financing in Bloomfield Hills, Michigan, we ensure that you get stress-free car-buying experience. Our hassle-free environment is the ideal place to tap into low auto loan rates and affordable monthly payments. Whether you want to explore auto repair financing or bad credit financing, our experts are here to help. Get in touch today to learn about all our Dodge financing specials. Domestic - not domesticated. Every Dodge model at Golling Chrysler Dodge Jeep Ram delivers American-made craftsmanship at its finest. The bold Dodge Charger delivers power that performs. The Dodge Grand Caravan demonstrates that family-friendly vehicles can also be exciting. And the Dodge Durango delivers a performance-driven experience every time you put the key in the ignition. We also have the Dodge Challenger, Dodge Journey, and other Dodge models to choose from. 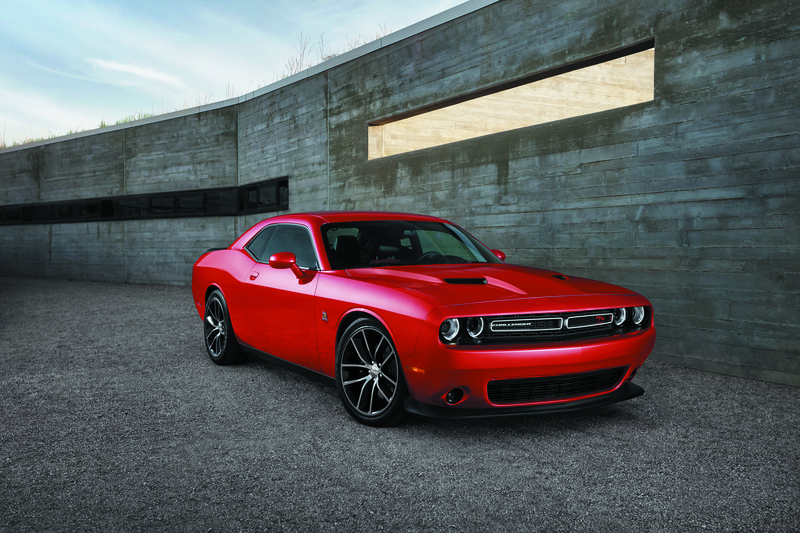 View our inventory in Bloomfield Hills, MI and get started by applying for Dodge financing online. With the right auto financing tools by your side, you'll be ready to go anywhere. Golling Chrysler Dodge Jeep Ram is here to help. Get pre-approved for low auto loan rates online today, or contact the finance center to get your questions answered. We're happy to explore Dodge lease options too! Our team in Bloomfield Hills, MI is your key to a powerful drive ahead. Get in touch today.